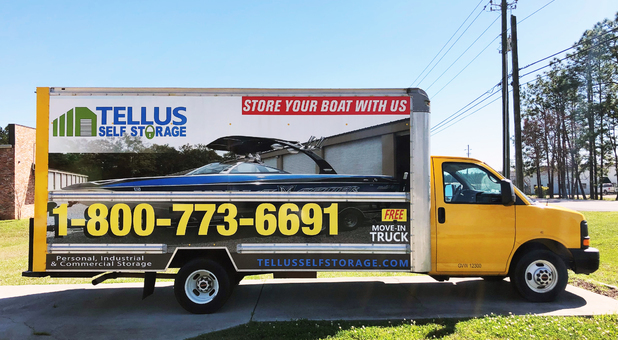 Tellus Self Storage – Brandon is located on the north side of Holly Bush Road, right next to the Central Electric Power Association, serving the communities of Brandon, Flowood, Pearl, Richland, Goshen Springs, Sand Hill, and Jackson, Mississippi. 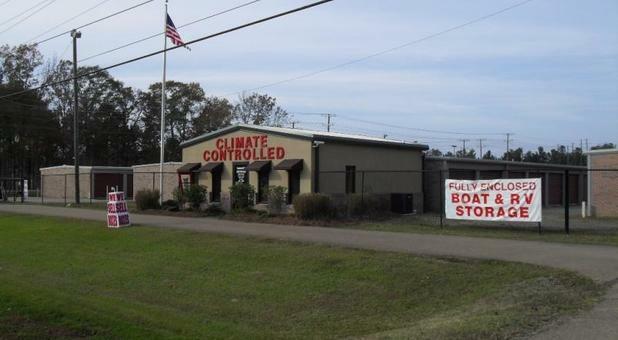 We’re close to Highway 471, so come by and visit us! 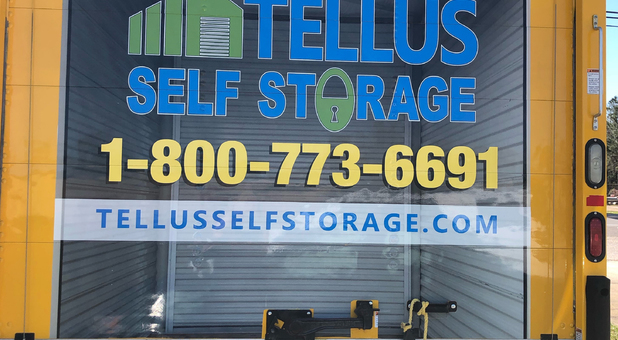 At Tellus Self Storage – Brandon, we like to treat our customers like they are a part of our family. 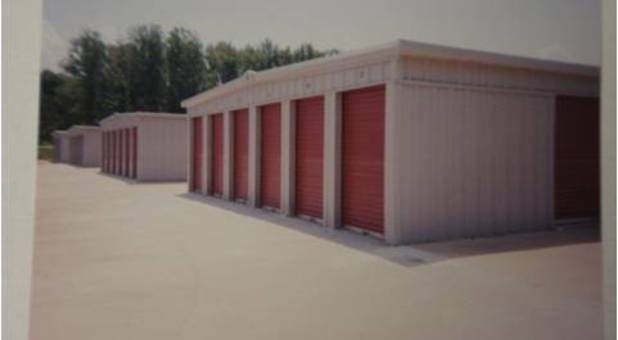 Our convenient location on Holly Bush Road, secure climate-controlled units, and reasonable prices allow us to solve nearly any kind of self storage problem you may be facing. 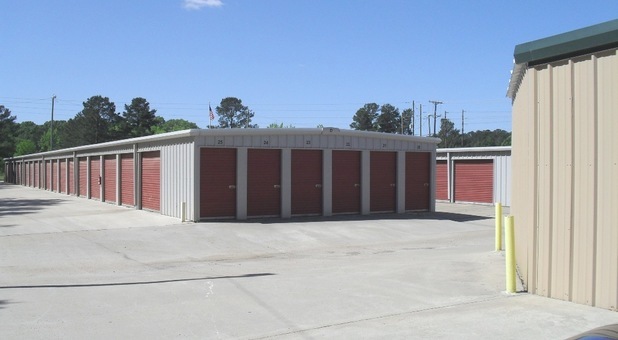 Looking for a place to park your boat or RV? 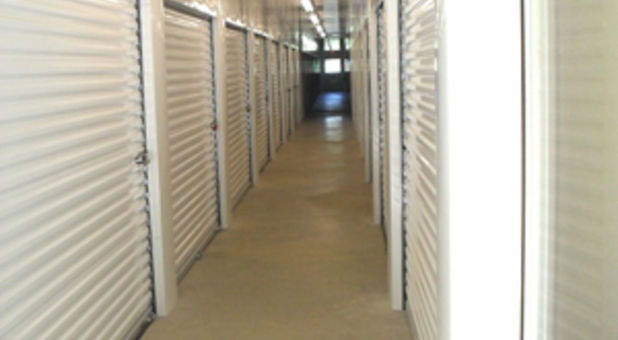 Maybe you want to get rid of all the clutter that’s been accumulating in your house. Whatever your reason may be, our team is here to help you start off on the right foot. 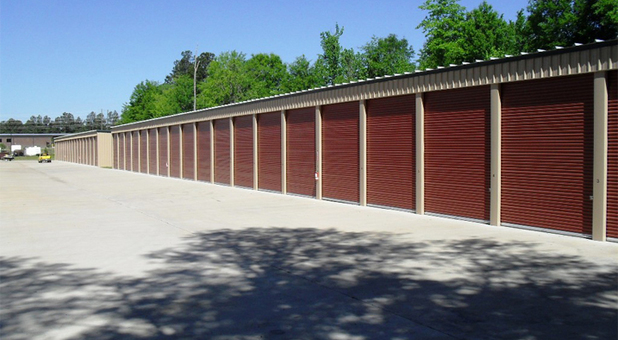 Our 24/7 drive-up accessible storage units are perfect for business owners who are constantly busy or for anyone with an unpredictable schedule. 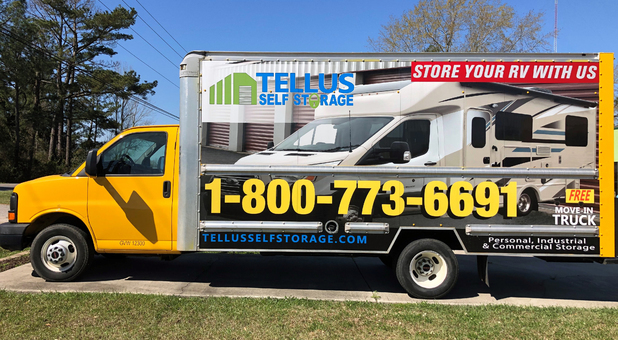 We offer everything you need to make storing your stuff easy and safe, such as a free move-in truck, a controlled-access gating system, strategically located DVR cameras for further security, and a full line of moving and packing supplies. Our Call Center is standing by to assist you 7 days a week, so call us today or come tour our facility!